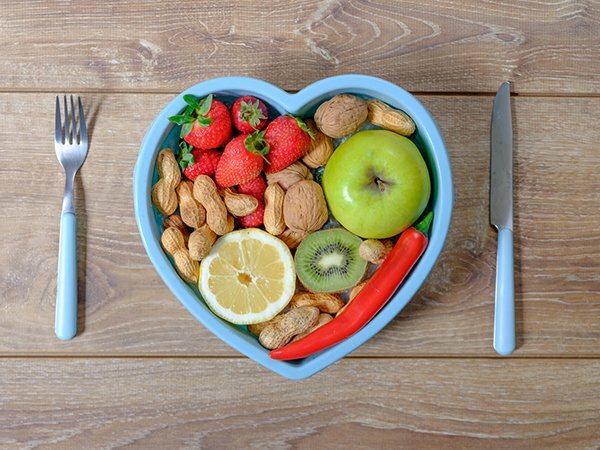 Santa Rosa, CA Senior Care Tip: Can Reducing Saturated Fat Improve Heart Health? Learn the possible reasons why reducing saturated fat to improve heart health may not be working for you. Our senior care experts in Santa Rosa, CA understand that it’s tough to make the right dietary choices when recommendations appear to constantly be changing. We’d been told that saturated fats from sources such as butter, red meat and fried food were detrimental and might affect a person’s odds of developing heart problems, but later research indicated there isn’t enough proof that people who gave up these delicacies improved their heart health – and so, we went back to our old ways due to the green light to select butter over margarine. Can caring for your heart help prevent Alzheimer’s? Learn more in Hired Hands Homecare’s article. 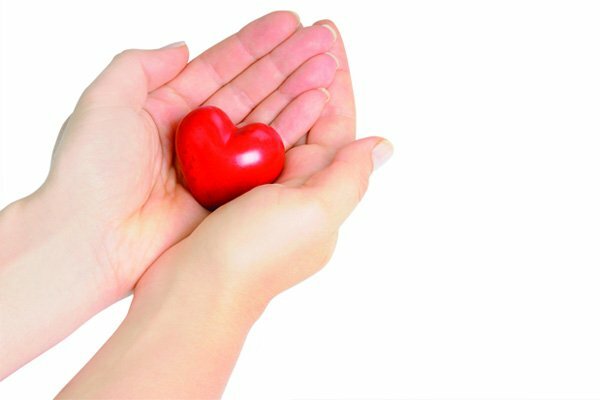 Taking good care of your heart can help you avoid Alzheimer’s disease, according to the latest scientific research. 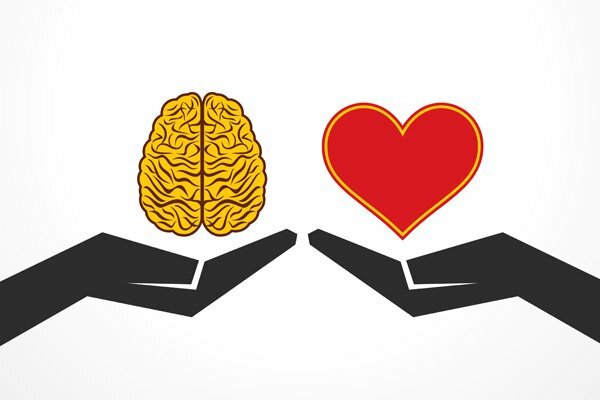 It turns out that things that are good for your heart – like regular exercise and a healthy diet – are also good for your brain. There are many ways a heart-healthy lifestyle contributes to a better brain. Regular exercise increases blood flow to the brain, while a healthy weight reduces inflammation that can contribute to Alzheimer’s and other forms of dementia. Risk factors for developing Alzheimer’s disease include high cholesterol, high blood pressure and obesity. The same risk factors also contribute to the development of heart disease. Learn how our senior care in Napa, CA and the surrounding areas can help CHF patients. CHF, or congestive heart failure, is a condition that results when the heart doesn’t pump blood as efficiently as it should. CHF can be caused by several conditions, including high blood pressure and coronary artery disease. People with CHF sometimes experience flare-ups, or sudden worsening of symptoms. 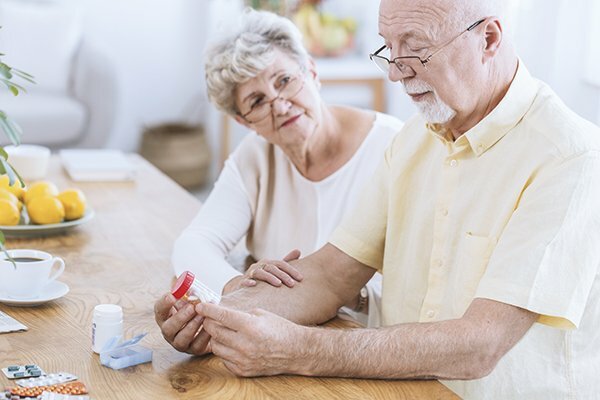 Professional Hired Hands Homecare caregivers, providing senior care in Napa, CA, can help their clients watch for signs of a flare-up and take steps to manage the condition.